It all began in 1895, when Swedish chemist Alfred Nobel passed away, leaving in his wake $US 9 million to establish the Nobel Prizes. The first ever Nobel Prize was handed out in 1901 and would thereafter be awarded annually “to those who, during the preceding year, shall have conferred the greatest benefit on mankind.” The accolade is presented to those who have done and garnered globally significant work and achievements in peace, literature, physics, chemistry, physiology or medicine, and economic science. Three Caribbean nationals have thus far bagged the title of Nobel Prize Winner, two of whom were born and bred in Saint Lucia—earning the country the number one spot on the list of independent nations with the highest number of Nobel Prize winners per capita. 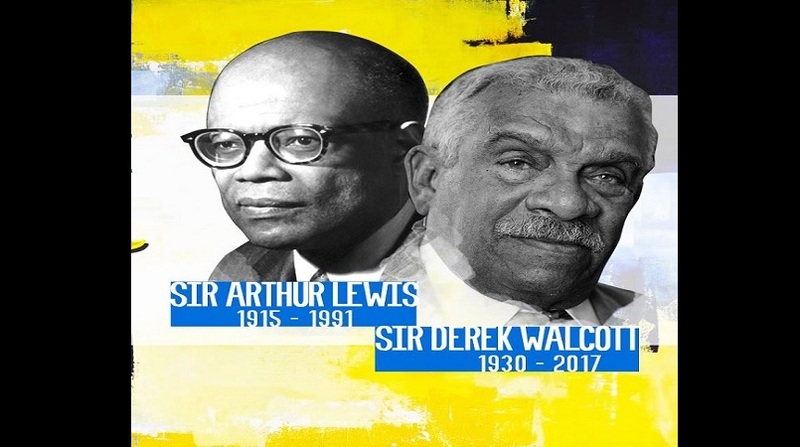 While many know this common fact: Sir William Arthur Lewis and Sir Derek Walcott received their prizes for economics and literature respectively, there are a few lesser-known details about their lives which may come as a surprise to some. 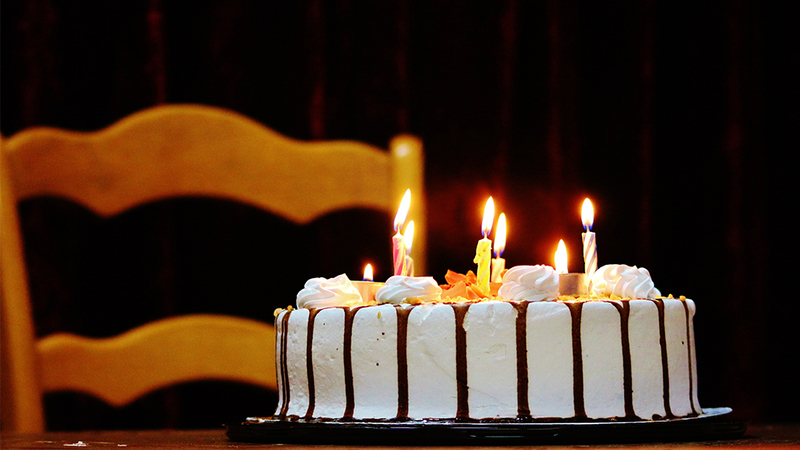 It's an ongoing discussion in a few circles – and even proven in one unreplicated study– that people born in the month of January have a higher chance of achieving success, fame and fortune. However outlandish this claim might seem to some, it makes the fact that Saint Lucia's two only laureates share January as their birth month appear less of a coincidence. Nothing can shake the irony though, that both men were – though in different years – born on January 23. When Saint Lucia lost its first laureate; Sir Arthur, in 1991—he was 76 at the time—a year later, Derek Walcott became the first Caribbean national to receive the Nobel Prize for Literature. Arthur and Walcott were born 15 years apart. 2) Sir William Arthur Lewis was home-schooled. He was known to be “as smart as a whip”, as one colleague said, from an early age. Yet, when he was just seven years old, a young William Arthur Lewis became ill and was unable to attend school for three months. His father, George Lewis, took matters into his own hands and home-schooled his son. When it was time for little William to return to the Anglican Primary School, where he was enrolled, it turned out that he was then academically two years ahead of other students his age. 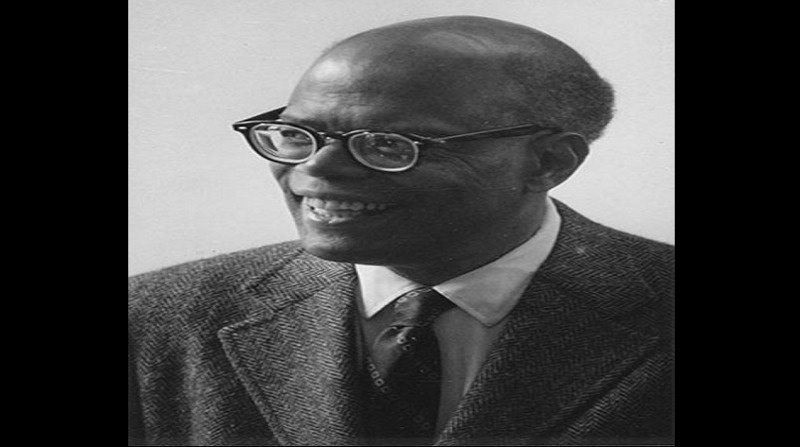 3) Sir Arthur Lewis is “the first” of many things. 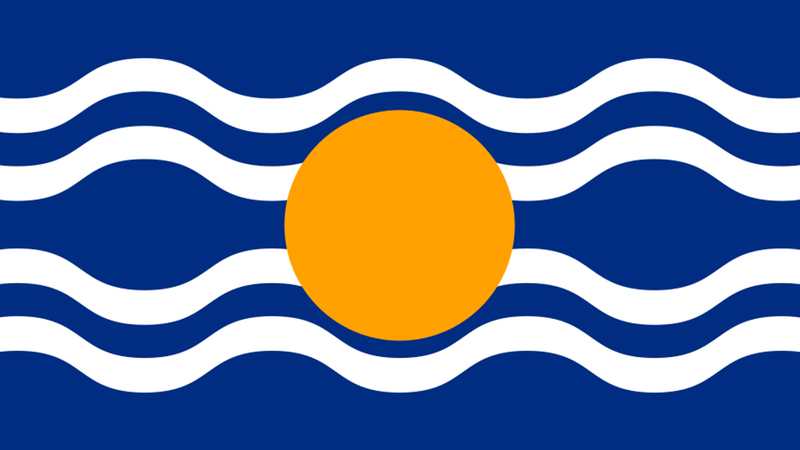 In 1958, Sir Arthur began to expend his energy in the formation of the West Indies Federation, which operated until 1962. The intention was to establish one political union to govern all the West Indian islands that were then part of the British empire. In 1962, it is said that Sir Arthur would experience fainting spells. The late Nobel Laureate's Biographer, Robert L. Tignor said, “the physician came, looked at him and said, “you can't do this anymore. It's gonna kill you.” Sir Arthur then went on to lecture at Princeton University in 1963 and in 1969 served as the first president of the newly established Caribbean Development Bank in Barbados. 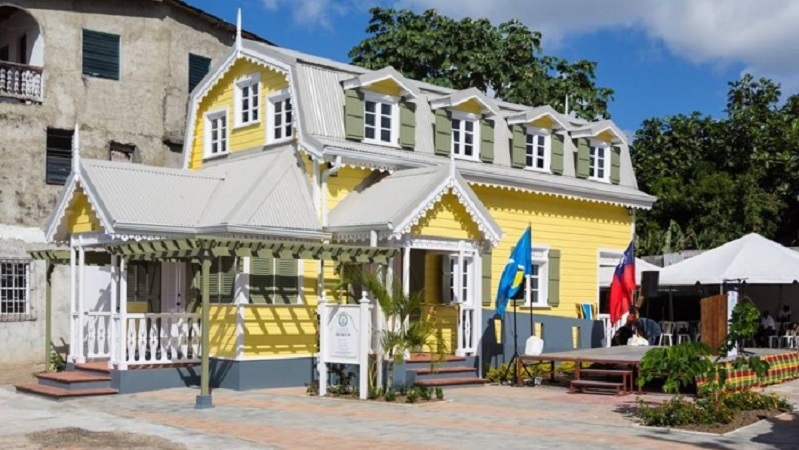 For Saint Lucians and Caribbean art enthusiasts, this fact may come as no surprise. On January 23, 1930, Alix Walcott gave birth to two sons; Derek and his brother Roderick Walcott. 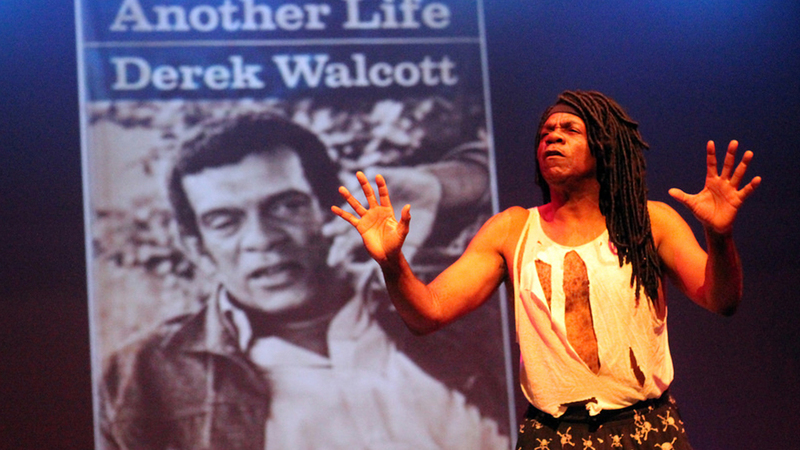 Like Derek, Roderick is heralded as a Caribbean, cultural icon. He acquired a number of accolades throughout his life such as Saint Lucia's Medal of Honor (Gold) for Outstanding Contribution to Literary and Performing Arts. Roderick is also known as an art pioneer as his passion breathed life into the Caribbean's creative landscape. He is well renowned for his work as a director, playwright, screenwriter, literary editor, costume and set designer and song lyricist. 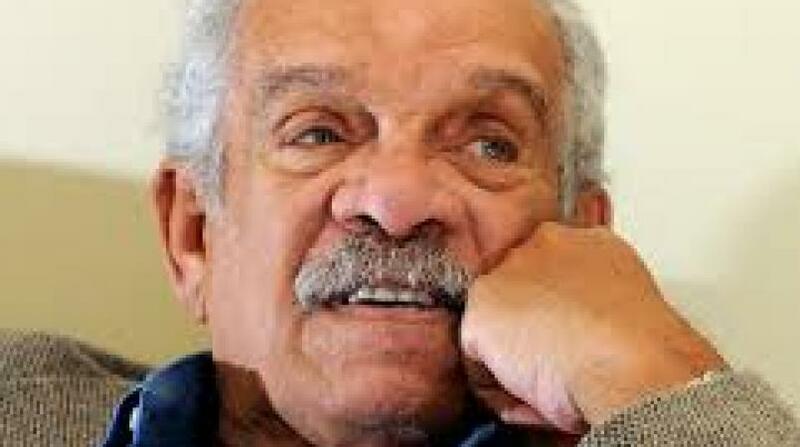 6) Sir Derek Walcott self-published his first book in his teens. The son of a teacher and a painter/poet, Derek Walcott fostered a relationship with literature at an early age. His first published work was the poem 1944, which was printed in The Voice Newspaper when he was 14. Four years later, his mother, who was then his only living parent, loaned him $200 to self-publish his poetry collection: 25 Poems. After selling the copies to friends and on street corners, Walcott was able to repay his mother. Sir Derek was the writer of over 30 plays and established the Little Carib Theatre in Trinidad and Tobago in 1947—known today as the Trinidad Theatre Workshop. It is also widely known that Walcott, who had spent one year studying theatre in the United States, had a dream and vision that a theatre be built in Saint Lucia. Various government administrations in Saint Lucia made claims to bring this local theatre to fruition, but it is yet to happen. That, however, has not stopped Saint Lucians from practising the craft. Even Derek Walcott, when he returned to Saint Lucia for good in his former years, would tutor young, aspiring actors, some of whom have left the island in pursuit of their dreams.